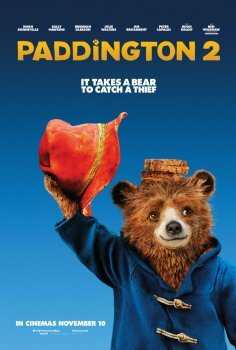 Paddington 2 - Available as a download or stream? 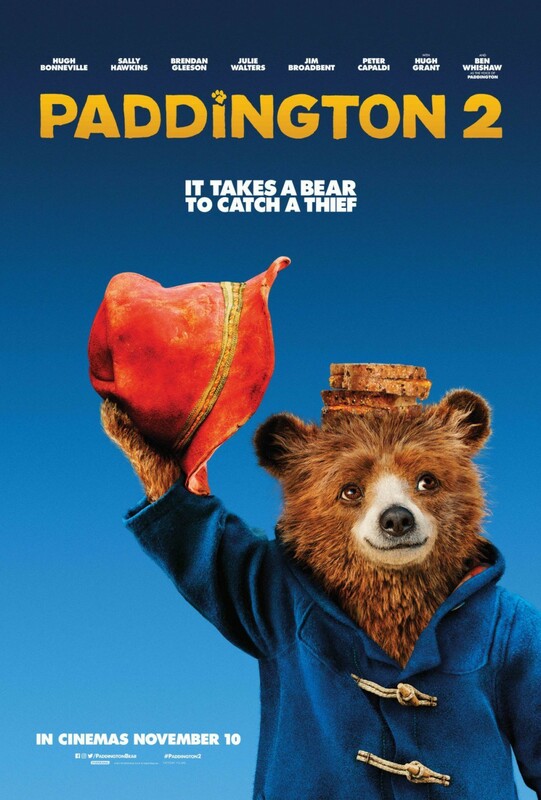 The sequel to the surpise smash-hit "Paddington" is set to be released to cinemas in the United Kingdom on November 10th, 2017. 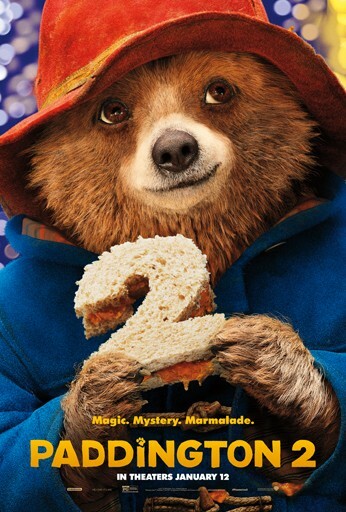 Director Paul King has returned, making the two 'Paddington' sequels his third and fourth feature films. The family-friendly series revolves around a sentient bear who begins living with the Brown family. According to a user: "I'd go with audio 10, you can't really get much better unless you used a dvd/br source and 9 for the video mainly because slightly off brightness at times. rare to see quality telesyncs like this these days." Good Picture, audio is pretty clear but a bit of static. Watchable.